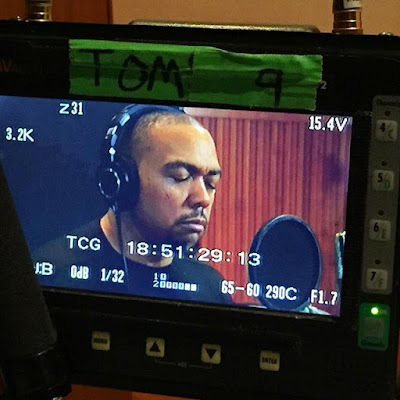 For the past two seasons on “Empire,” Timbaland has been the man behind the music — now, he’s going to be making his own musical. 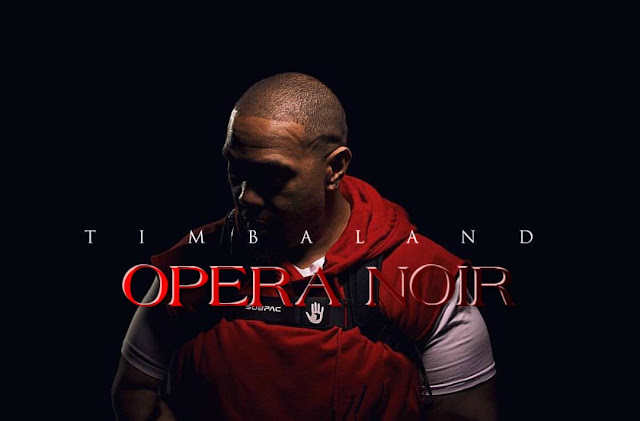 The producer has struck a deal with Leftfield Pictures to develop his upcoming album “Opera Noir” (w/t) into a musical. success of Fox’s “Grease Live!”) to a limited series. way, including struggles with poverty, substance abuse and crime. Punks, also serves as executive producer.